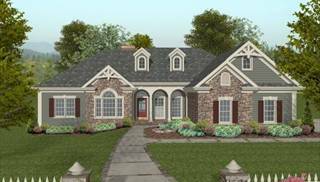 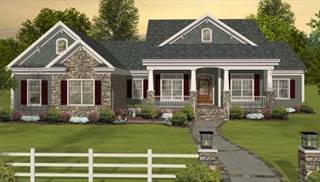 Daylight basement house plans are meant for sloped lots, which allows windows to be incorporated into the basement walls. 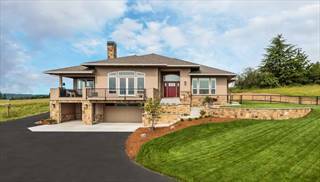 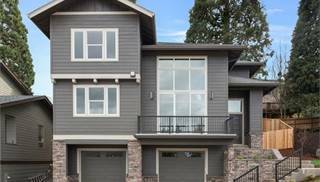 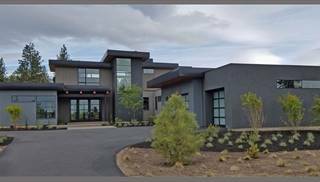 A special subset of this category is the walk-out basement, which typically uses sliding glass doors to open to the back yard on steeper slopes. 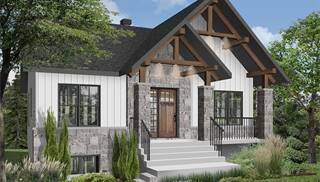 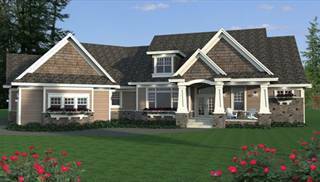 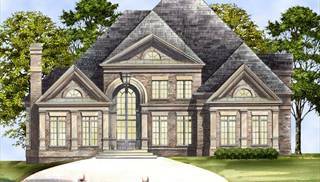 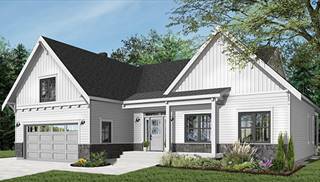 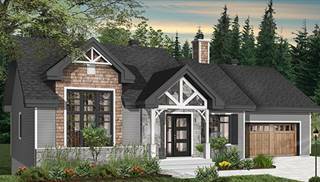 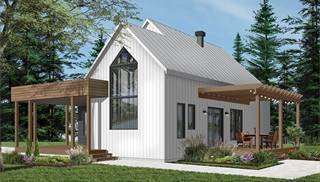 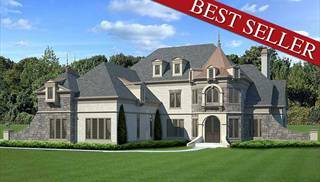 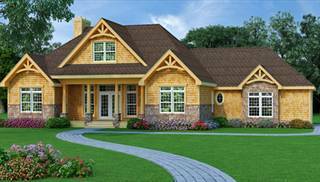 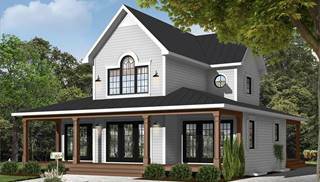 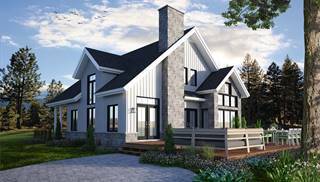 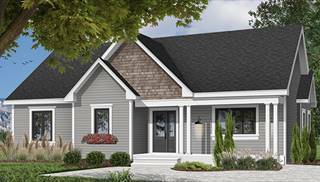 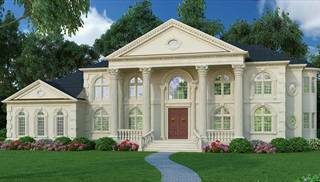 These fantastic plans will look stunning on nonstandard lots, so you don't have to search for a flat piece of land for your dream home. 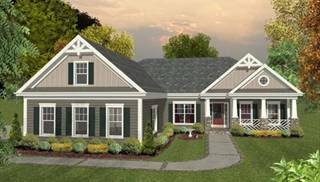 This type of foundation gives you more options—you can finish the basement to provide more bedrooms or living spaces, use it to easily host and connect a party to a backyard barbecue, or just leave it unfinished and allow for easy storage of bikes, lawnmowers, and things that would otherwise clutter the garage. 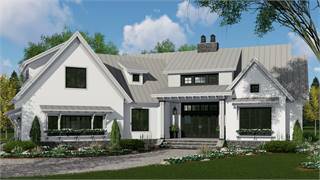 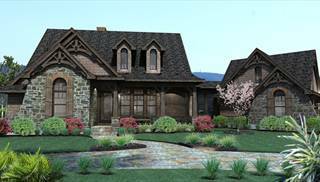 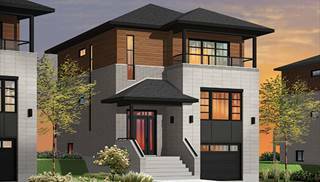 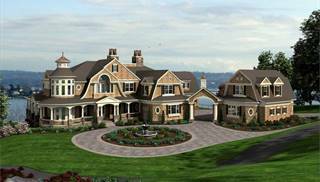 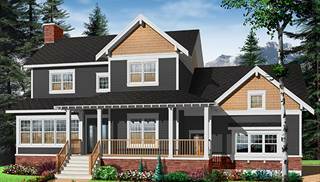 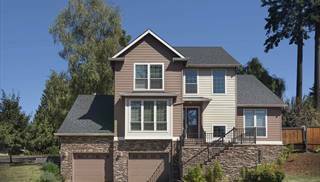 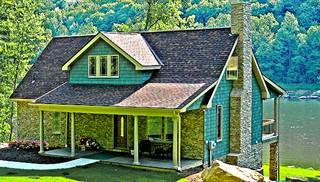 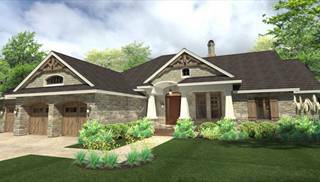 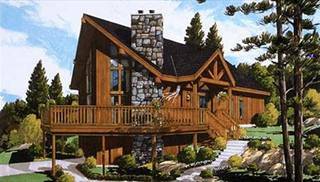 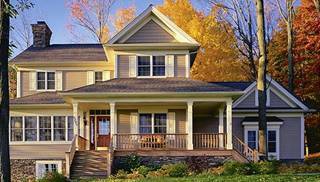 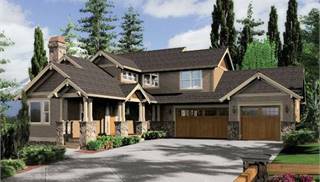 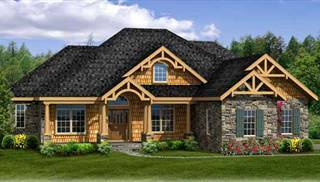 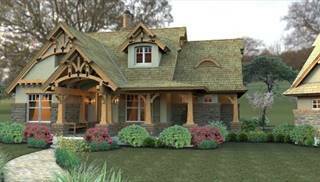 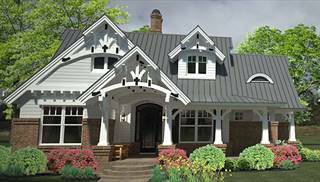 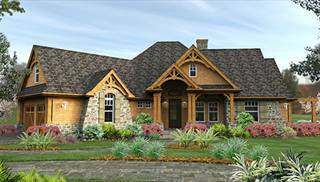 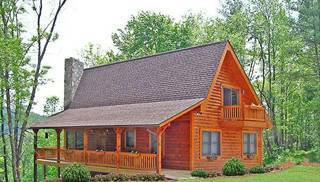 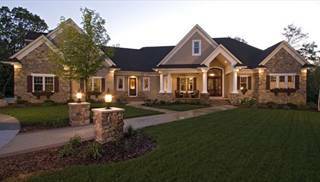 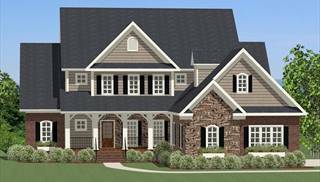 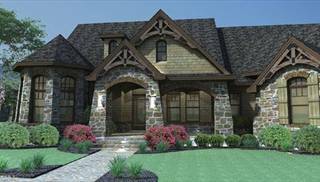 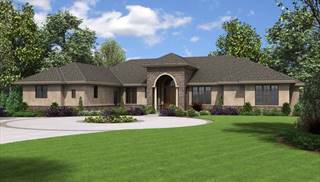 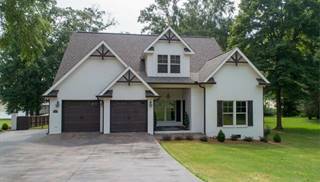 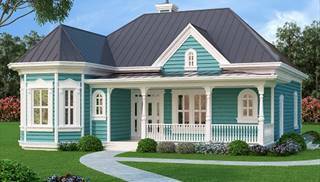 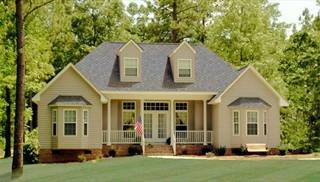 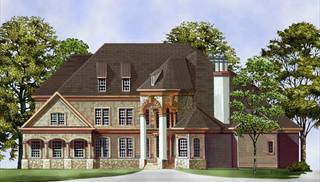 Even if sloped lots haven't been favored traditionally, they do have their benefits with the right house plan. 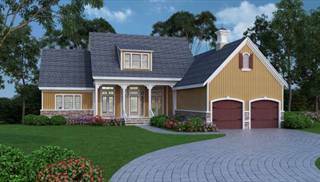 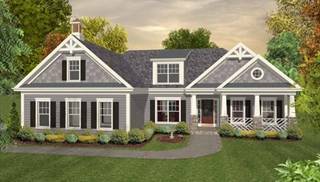 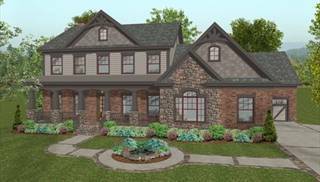 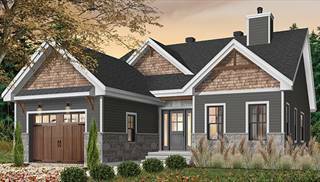 If you need assistance choosing a daylight basement house plan, please email, live chat, or call us at 866-214-2242 and we'll be happy to help!